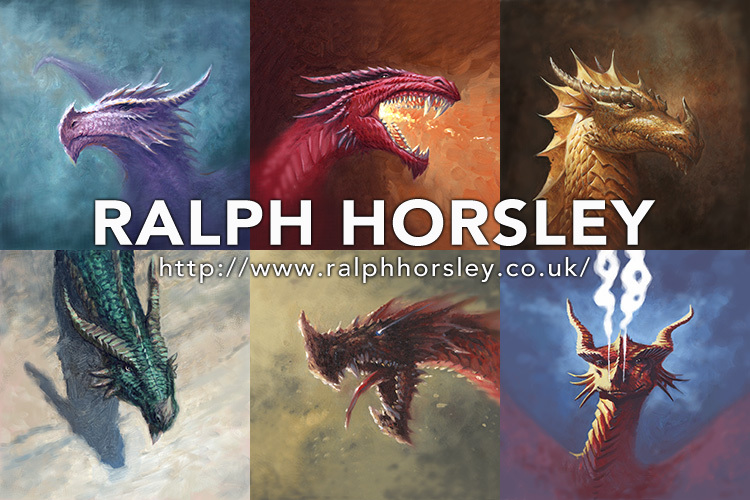 Seven different dragon designs by Ralph Horsley – talented artist best known amongst gamers for his work on Dungeons & Dragons, Pathfinder, Magic: The Gathering and – this year – the new 4th edition Warhammer Fantasy RPG from Cubicle 7. 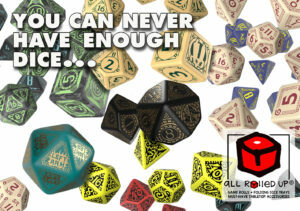 We have the whole range of dragons currently in stock in our folding Compact Neoprene Dice Trays , as well as some designs still in stock in Square Neoprene Dice Trays and durable Half Messenger Bags . Extremely eye-catching designs in glorious colours, each dragon has a distinct personality and character that draws the eye and will make an incredible addition to your tabletop gaming kit.